WTF? 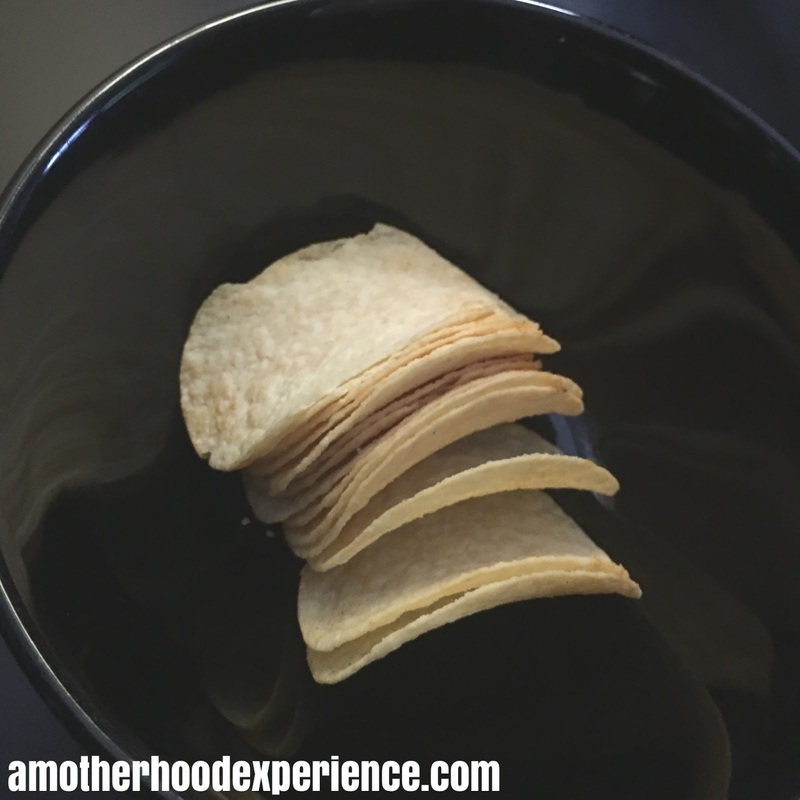 What's The Flavour: Pringles #Mysterychallenge! Pringles are one of those once in a while treats we buy (and hide from the kids) to enjoy when we get the taste for something "snacky". A new "Mystery Flavour" has hit store shelves, perhaps you've seen them at your local grocers? 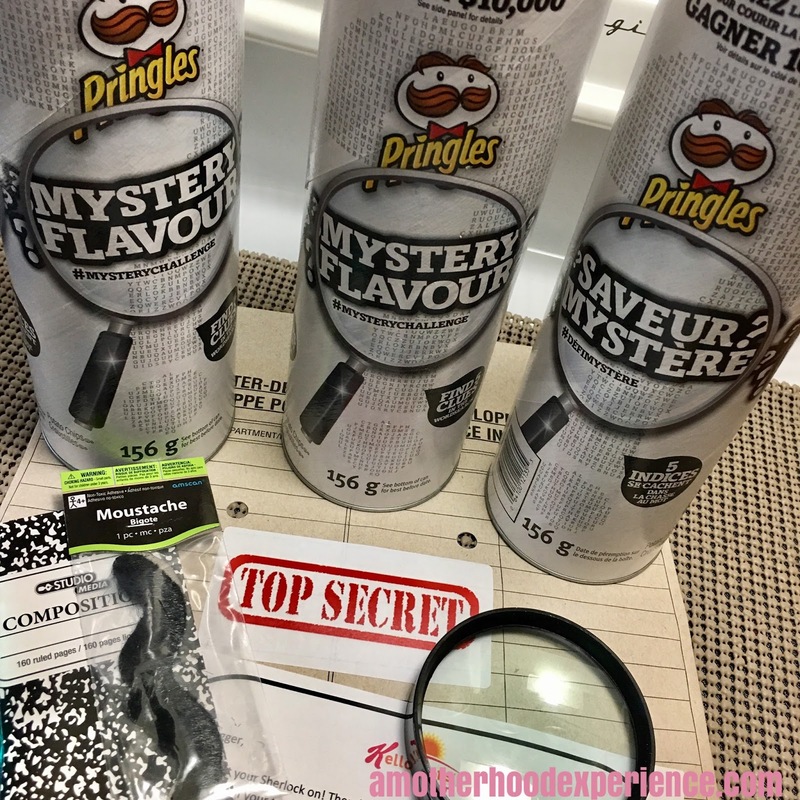 Canadians are invited to put their taste buds to the test and try to identify the new Pringles flavour in a Pringles #MysteryChallenge for the chance to win $10,000! · Try Pringles Mystery Flavour Chips for yourself! · Follow Pringles on Twitter and Facebook for all the latest breaking clues. Pringles will be posting a new flavour clue each week from July 2 to August 21. · Post your guess in the clue comments on Facebook using #MysteryChallenge. For Twitter, become a follower of @PringlesCA, share your guess using #MysteryChallenge, and tag @PringlesCA. You can guess as many times as you want (up to a maximum of one time per day), so keep tasting and trying. 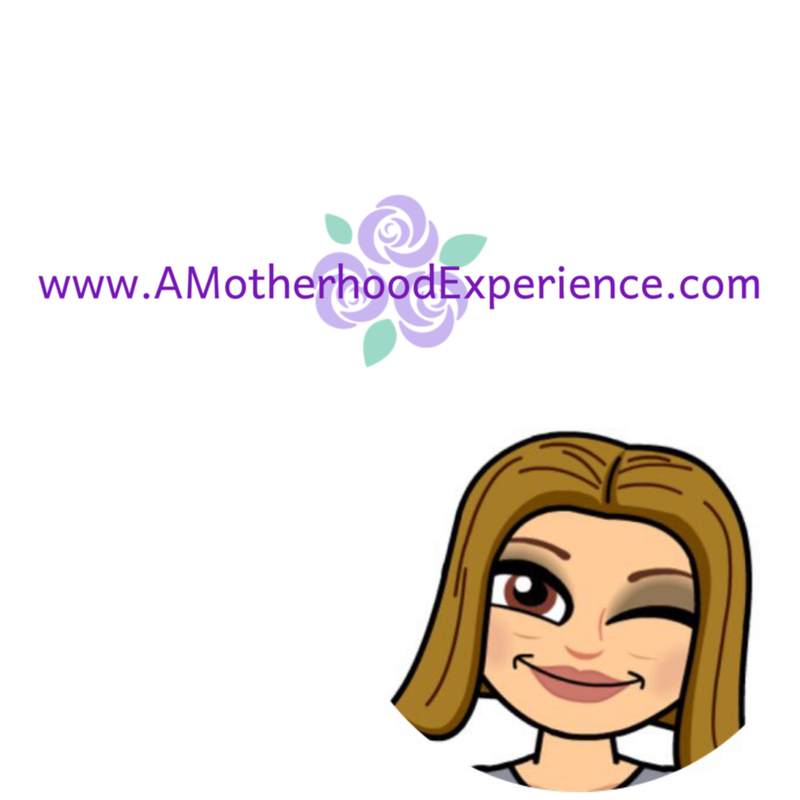 · Contest ends December 31, 2017! Full contest details can be found here!. We were sent some of these "Mystery" flavoured Pringles to try out; I tasted a ranch/cheese with a bit of bite type flavour, I'm not sure exactly what the Flavour name would be. Maybe Nacho-cheese? My oldest and hubby agree, something with Cheddar. Try them, take a guess and enter the #MysteryChallenge! Good Luck! Posted in participation with the Kellogger's blogger program. Opinions and comments are those of the author.